California's historic drought has lasted four years now with no clear end in sight, but a rainstorm over the weekend brought flash floods to southern and central California. The two-day rain was so bad that it washed away a 30-foot bridge connecting the state to Arizona and left many people without power Sunday. It even broke California's rainfall record for July — San Diego received more rain this month (1.69 inches) than every July from 1914 to 2014 combined, according to The Weather Channel. The storm was also helpful in alleviating some of the burning wildfires, but is the California drought over because of the recent rain? This isn't the first big rain to hit the state since the drought began. In March 2014, rainstorms brought brief relief to the whole state, but it wasn't a continuing pattern and ended quickly. At the time, meteorologist Jan Null told National Geographic: "It's a move in the right direction, but there's minimal real impact." There was also some much-needed rainfall in December, but it also wasn't nearly enough water to save the state. The same is likely true of the recent rainstorm — California needs sustained precipitation in order to come back from the devastating drought, not just a two-day rainstorm. 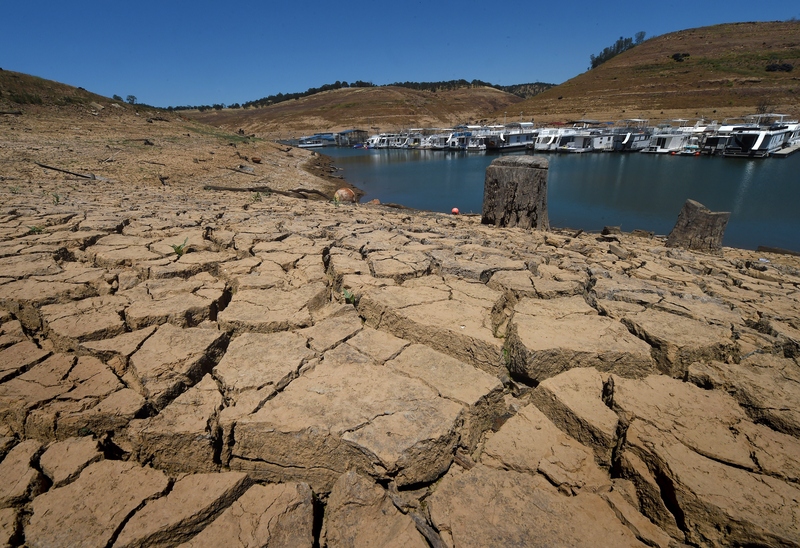 According to a team of scientists led by Jay Famiglietti of NASA’s Jet Propulsion Laboratory, California would need 11 trillion gallons of water to recover from the crippling drought. Four trillion gallons of water have been disappearing from the Sacramento and San Joaquin river basins every year since the drought began in 2011, so unfortunately more than a little rainfall is needed to replace the huge amounts of lost water. The good news is that the 2015 El Niño season is expected to last through this winter, and possibly next spring, with the effects increasing this fall. A long El Niño season would mean more precipitation for a longer period of time in California, since it generally leads to wetter than average weather in that part of the country. The drought-stricken region could really use months of heavier rainfall and the El Niño season might make that possible. It's still not clear when California's drought will end. According to National Geographic, some scientists think the 20th century was a wet anomaly in California, since much of the state is naturally dry. In the past, droughts in the region have lasted over a century, but let's hope history doesn't repeat itself.